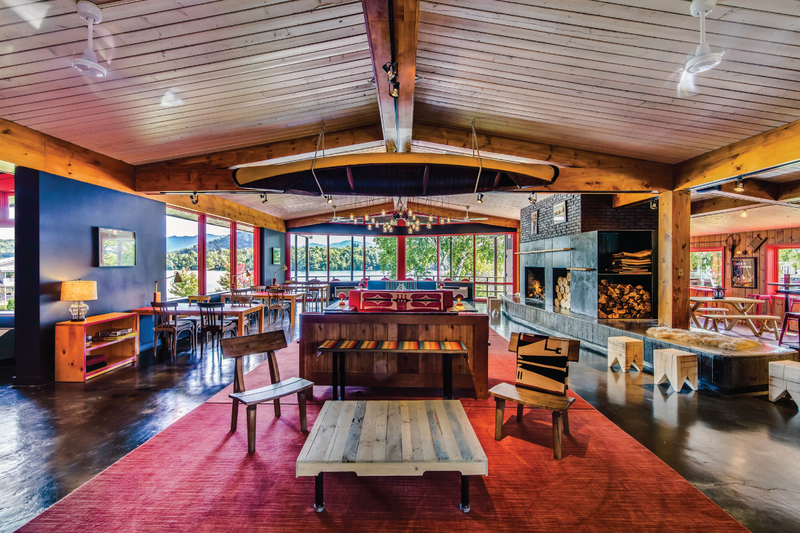 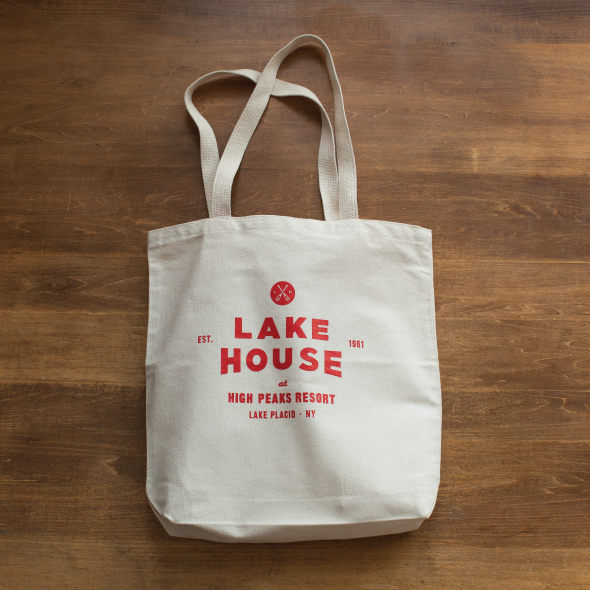 Lake House is a 44-room hotel located in the heart of Lake Placid, New York—a town famous for hosting the Olympics (twice), while maintaining their small town charm. 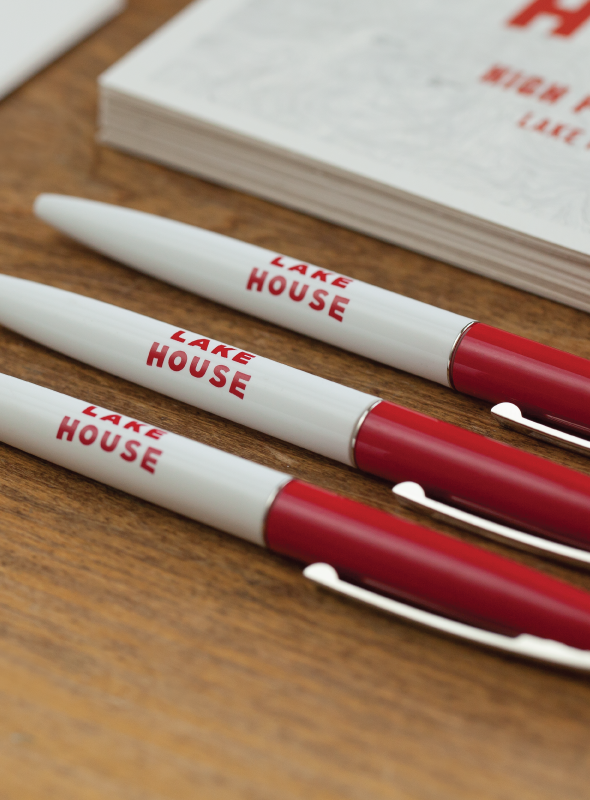 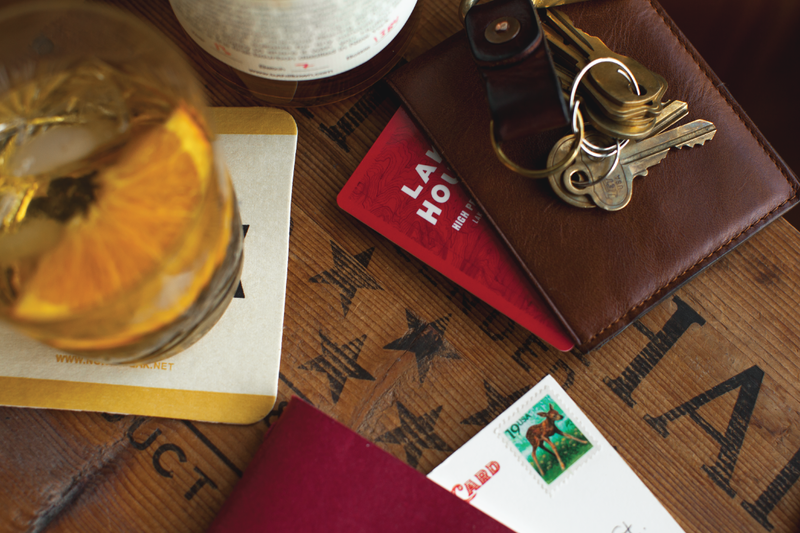 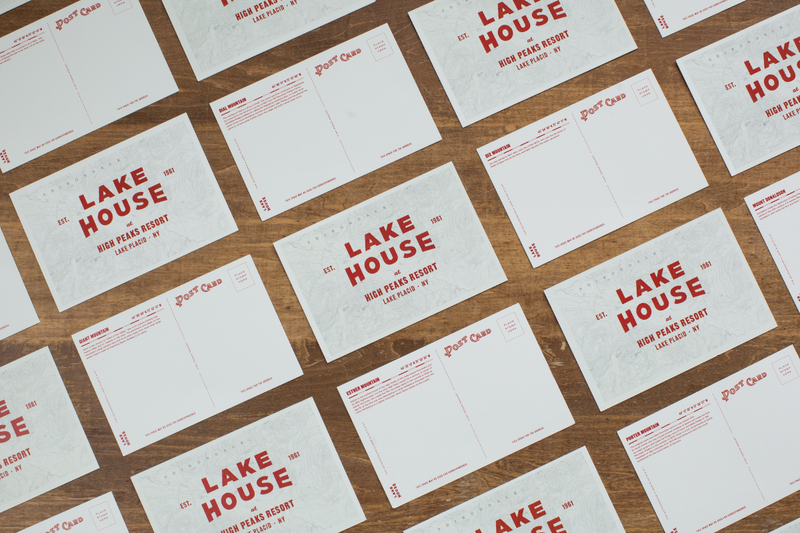 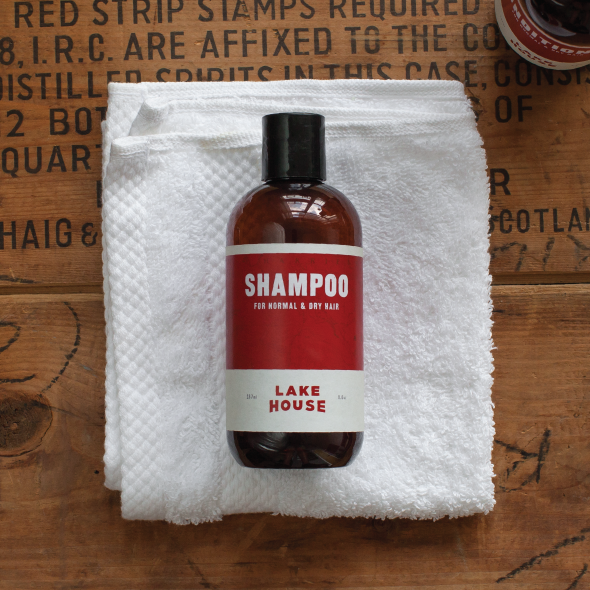 The identity system for Lake house was inspired by local trail maps—encouraging guests to get out of their room and enjoy the Adirondacks. 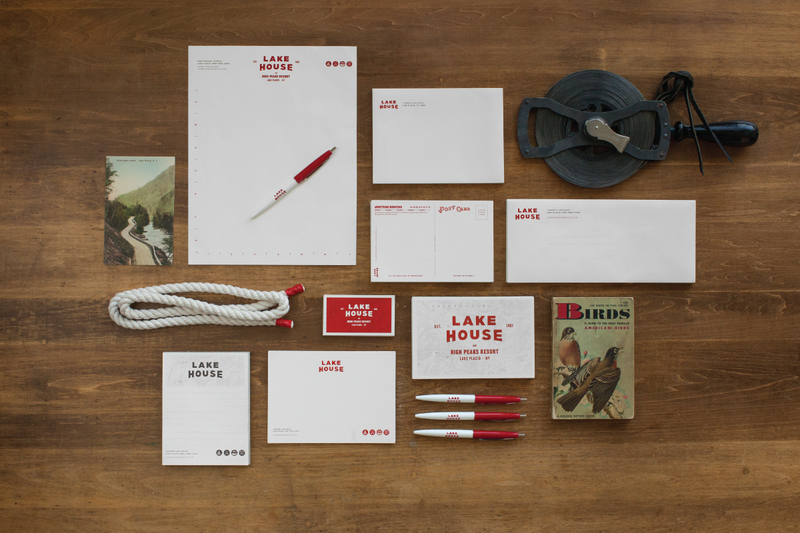 We used topographic patterns, mountain coordinates and created iconography around the activities available during each season. 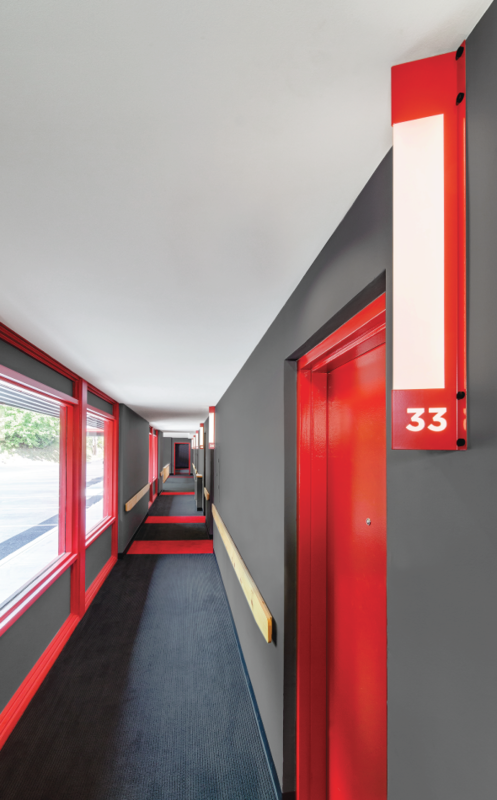 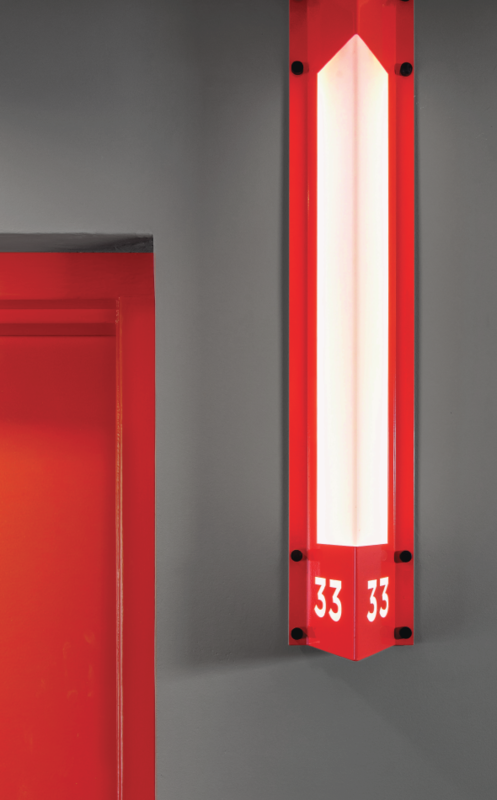 Each room was also named after one of the region’s 46 High Peaks. 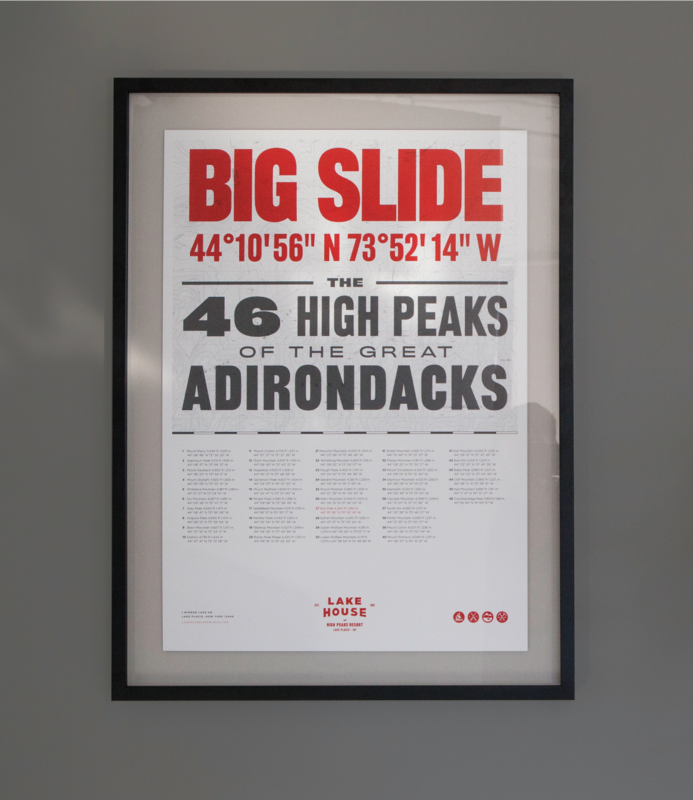 We created a custom postcard and poster for every room, detailing the history of that room’s peak.